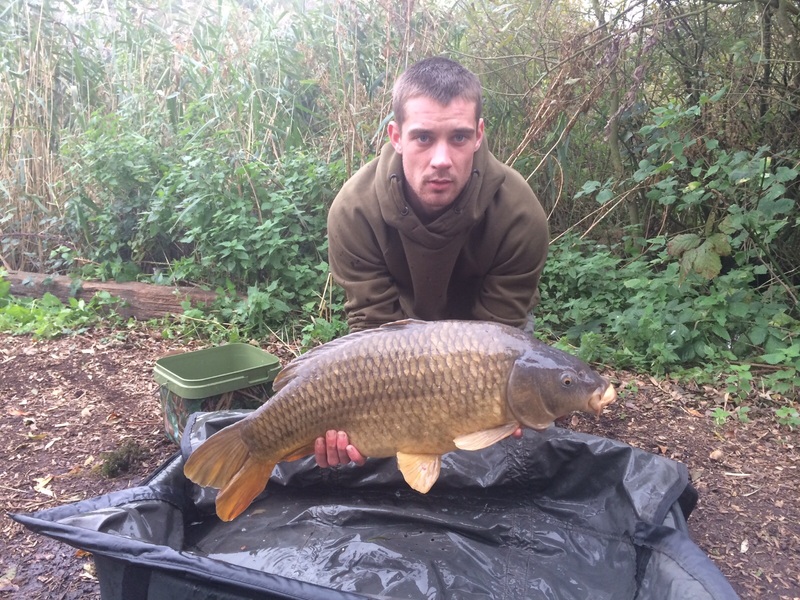 Managed this lovely 22lb 8oz common on a recent 24hour vist on lake. Great Lake and a nice breakfast. Will be back soon.